NVIDIA has released their latest GeForce 368.81 WHQL Game-Ready drivers for Virtual Reality owners which launches along side NVIDIA’s Ansel technology and NVIDIA’s VR Funhouse minigame. The latest drivers fix a couple of issues that were affecting users such as incompatibility of GeForce 10 series cards with a HTC Vive HMD through the display port. The issue along with several others have been fixed in the drivers along with added optimizations for new AAA and VR titles. 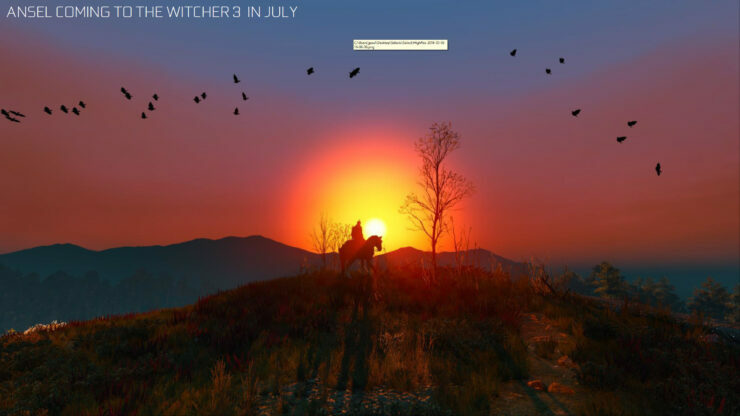 The new GeForce 368.81 WHQL drives include support for new features such as Ansel. 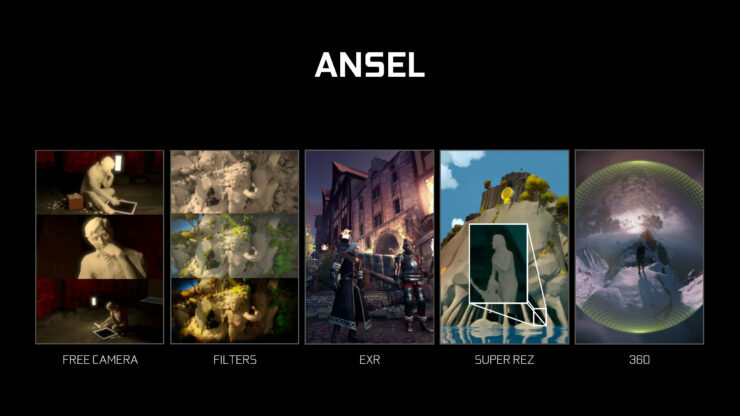 NVIDIA’s Ansel tech can be used as a free form camera with which you can take screenshots inside a game that could be professional-grade 2D, 360° and Virtual Reality 360°. 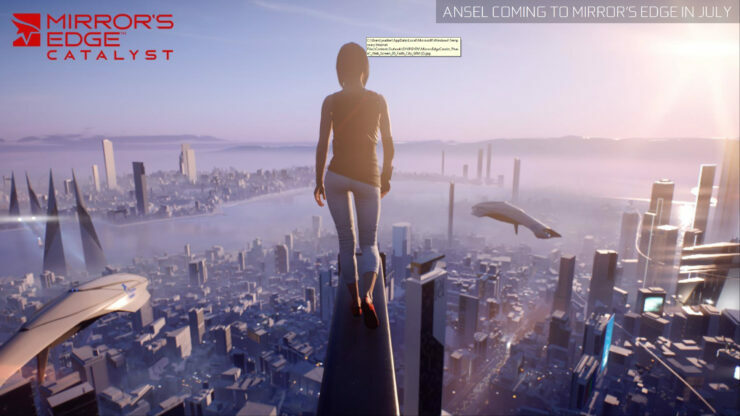 NVIDIA has announced many titles that will be supporting Ansel such as Mirror’s Edge Catalyst and The Witcher 3: Wild Hunt. 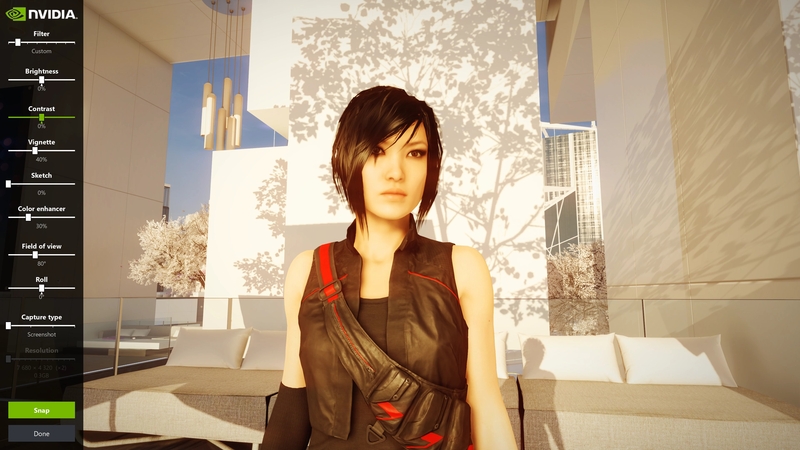 Mirror’s Edge Catalyst is the first game to utilize this tech and update is available which allows you to take great pictures inside the world of Mirror’s Edge. Game Ready Drivers provide the best possible gaming experience for all major new releases, including Virtual Reality games. Prior to a new title launching, our driver team works up until the last minute to ensure every performance tweak and bug fix is included for the best gameplay on day one. 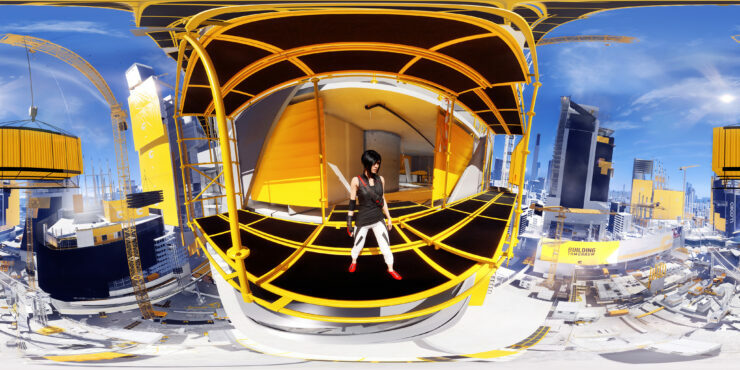 Supports the new Ansel technology now available in Mirror’s Edge Catalyst, which allows you to compose your shots from any angle, capture in 2D, 360°, and adjust with post-process filters. These include fixes for both pixel clock issues and VR incompatibility issues which is great news for VR fans that were running GeForce graphics cards. For full release notes of the GeForce 368.81 WHQL drivers, please visit the release notes here. 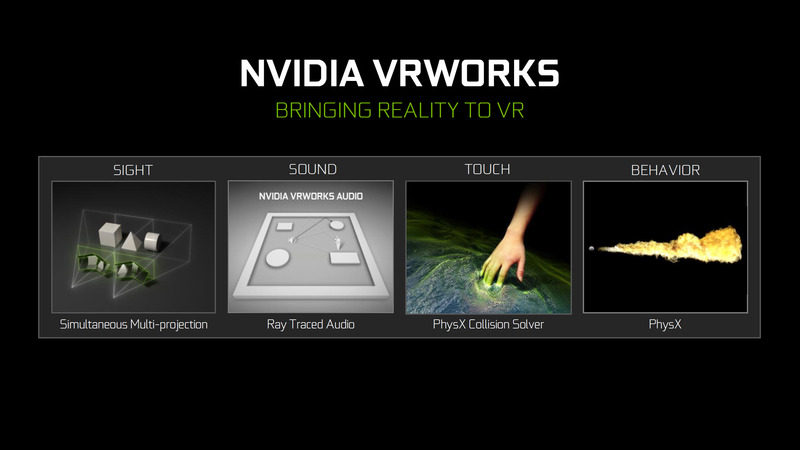 Aside from the bug fixes, NVIDIA’s Geforce 368.81 WHQL drivers also carry a range of optimizations for VR titles. 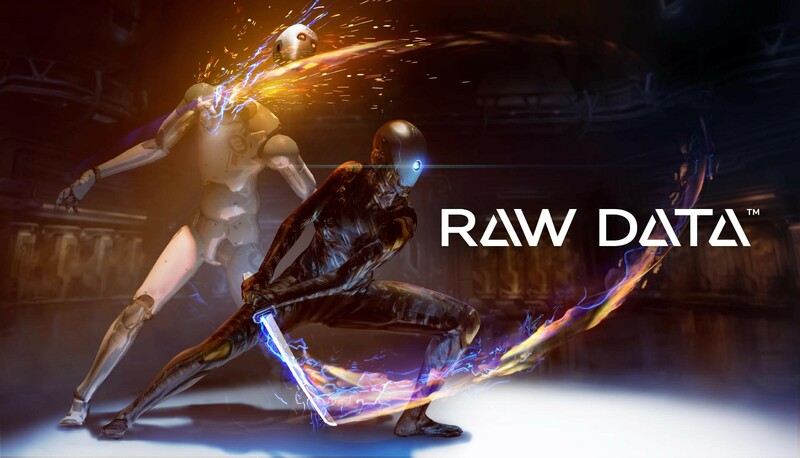 NVIDIA has announced that Raw Data, a VR Action game utilizing their VRWorks technology delivers massive 30% increase in performance on their latest cards. To help bring their vision for Raw Data to life, Survios has employed NVIDIA VRWorks’ Multi-Res Shadingto increase framerates by up to 30%. With this significant performance improvement Survios were able to maximize the quality of particles, high-resolution textures, lighting effects and post-process effects, and give lower-spec machines a faster, more detailed experience than they would otherwise receive. Of course, Raw Data is just one game but NVIDIA also adds game ready support for other VR titles such as Obduction, The Assembly, Everest VR and even their newly launched VR Funhouse minigame which is now available to download for free on Steam.